Agnes Scott College is a historic venue located in Decatur, Georgia. Couples will be surrounded by lush gardens and collegiate, Gothic architecture. They have an Alumnae Garden in which to say your “I dos”, and features a small fishpond and a statue of Robert Frost. Agnes Scott College promises a day filled with charm, beauty and modern conveniences amidst a historical setting. 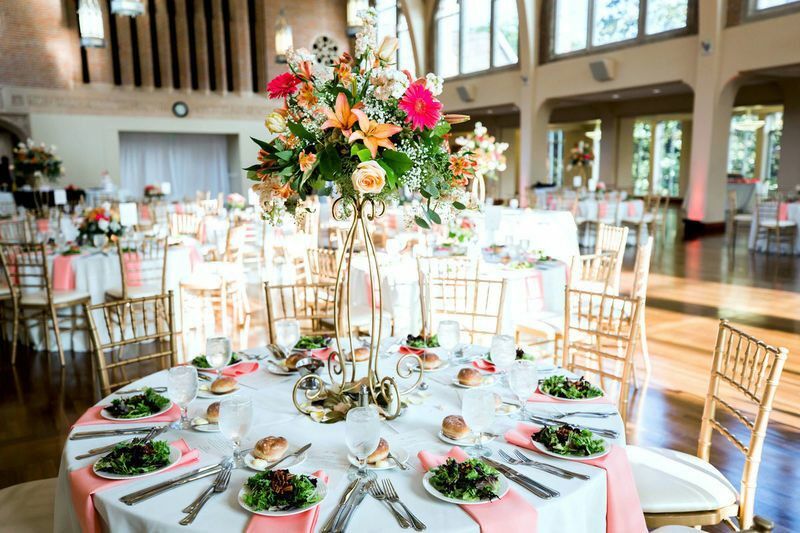 Couples can accommodate up to 400 guests for a reception at this college. 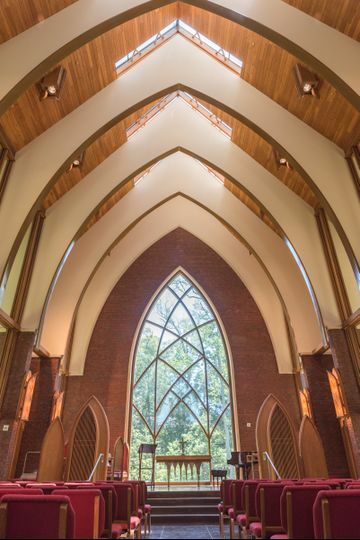 For your ceremony, they have a beautiful wedding chapel inspired by Frank Lloyd-Wright. 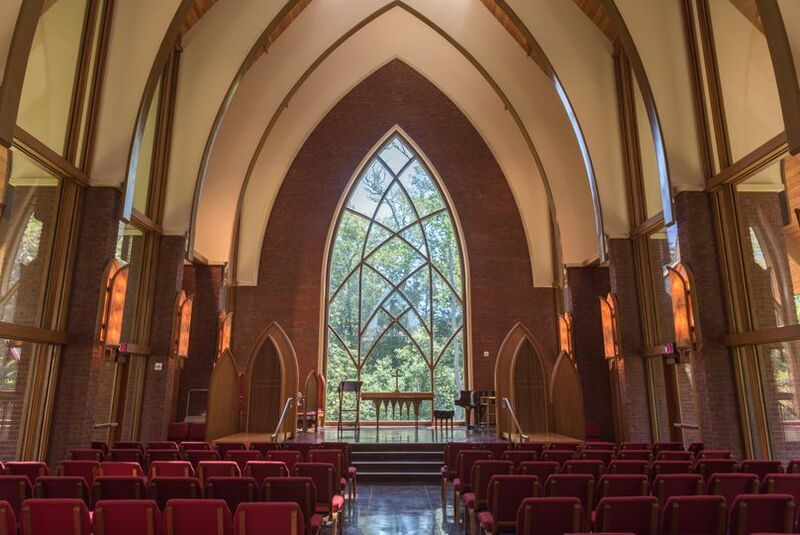 This intimate sanctuary, called the Julia Thompson Smith Chapel, can accommodate 140 guests. 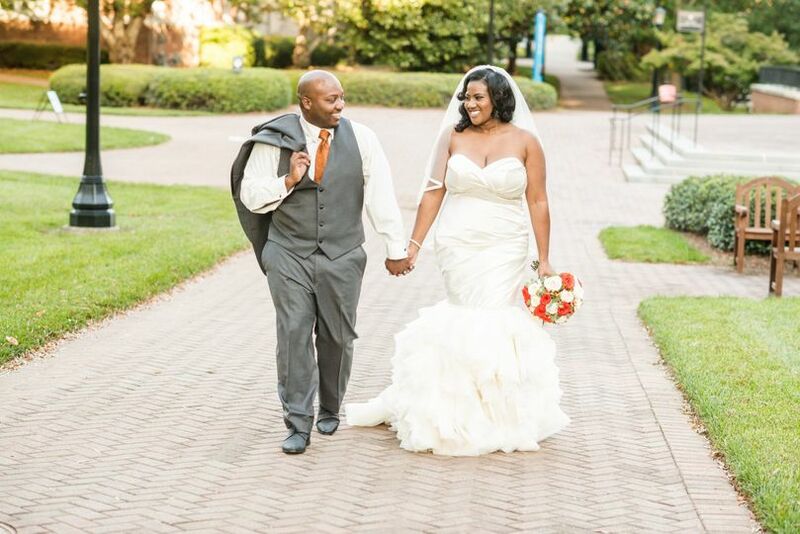 With its beautiful architecture and landscaped gardens right outside, it’s the perfect place to exchange your vows. 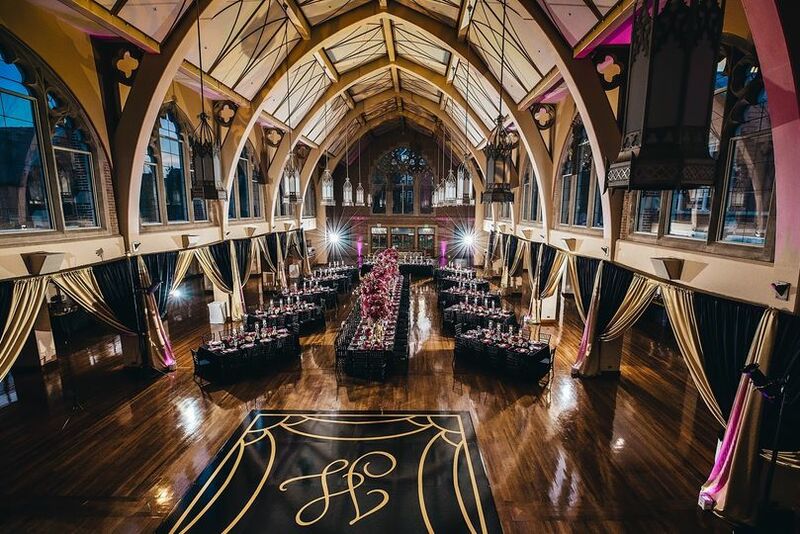 The Letitia Pate Evans Hall is a gorgeous banquet hall with a grand staircase, Brazilian cherry hardwood floors and a breathtaking ceiling perfect for your reception. The minimum guest count requirement for Letitia Pate Evans Hall is 130. Agnes Scott College was originally founded in 1889 as Decatur Female Seminary by a group of Presbyterians. The name was later changed to Agnes Scott Institute and then eventually Agnes Scott College in 1906. Today it remains a liberal arts college for women. Working with Agnes Scott was the best decision I’ve ever made. They made the planning process, the behind-the-scenes process, and the wedding the best day of our lives. It is definitely a night to remember and for the history books. 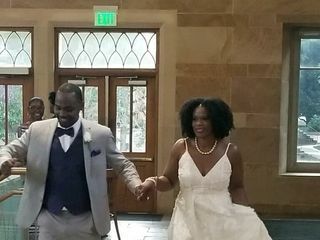 We got married in October and as of this day, we are still getting calls of how great our wedding was. And that’s all thanks to the wonderful staff at Agnes Scott. 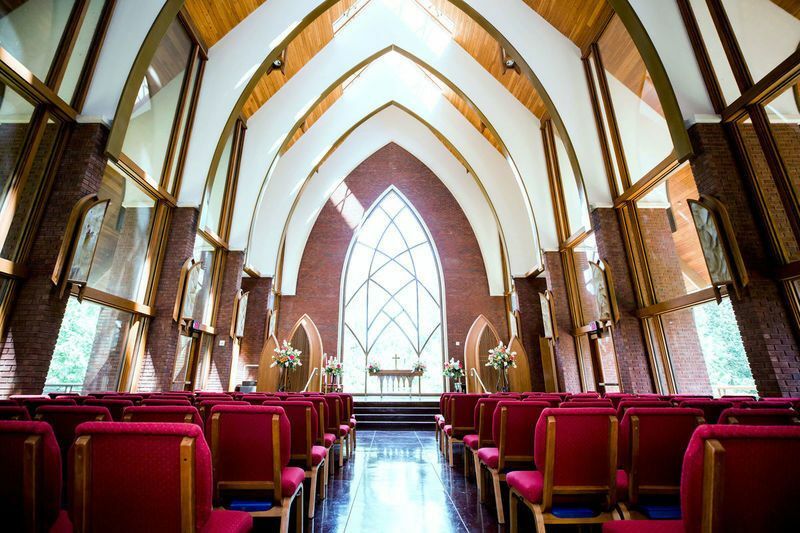 It is definitely a hidden gem in Decatur, and you won’t go wrong using this location for your wedding. The food is amazing!!!!!!!!!!!!!!!!!!!!!!! Any option that you choose will satisfy your guest's appetite. The attention to detail with the food is out of this world. They took their time to make sure that the menu was what we wanted. When we had our tasting, I wanted a box to go (lol). 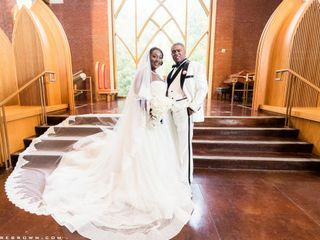 The venue screams elegance and class and that's what we wanted.The staff on our wedding day was like a family. They made sure that we did not have to look for anything, want anything. or stress about anything. From the young lady who drove the golf cart to the wait staff to the bartenders, it literally was our dream wedding. And for the icing on the cake, Mrs. Rita James, she is a gem. 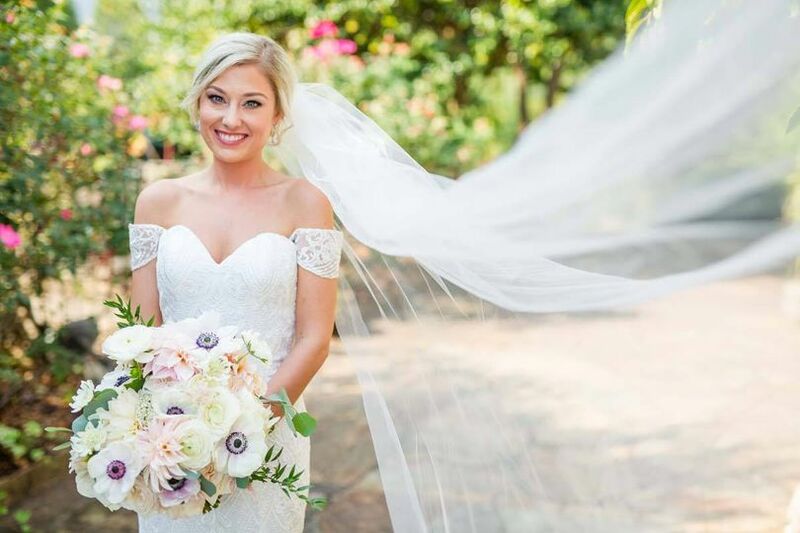 She knows her craft and knows how to handle any situation that may arise so the bride and groom can enjoy their day. They pay attention to the little things that make the biggest impact on the bride and groom. We had guests to come from far and wide and everyone (and I do mean everyone) raved about the venue. 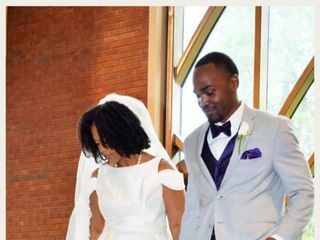 I look at our wedding pictures all the time and think of how special our day was. We cannot thank the staff and Mrs. Rita for making our wedding one for the history books. The staff was nothing short of amazing on the wedding day. Everyone was extremely helpful and working to fulfill our and our guests needs by anticipating them ahead of time. Mrs. Rita was a pleasure to work with throughout the process. The food was amazing. We opted for an option that isn’t really even an option, but Mrs. Rita and the catering manager made an exception for us. She constantly met our needs and worked with us on many occasions to make the day that much more special. To see how great the venue looked, check out our pics using #RogersLuckyDay on Instagram. It’ll give you a visual of how this cafeteria hall can be flipped into the wedding venue of your dreams. We’d do and pay for it all over again. Our guests keep raving about the food and how beautiful the campus and venue looked. They can’t stop taking about it and we can’t stop thinking about how perfect the day was. 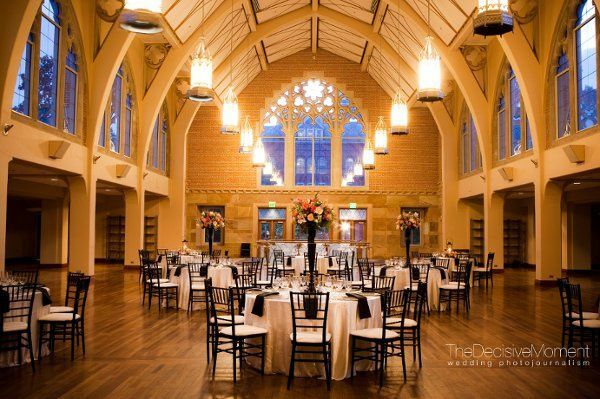 Agnes Scott is a wonderful wedding venue! 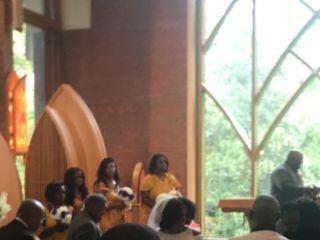 My daughter’s ceremony in the Julia Smith Thompson chapel was beautiful. The Frank Lloyd Wright inspired wood, glass, and brick structure was charming, both cozy and elegant (two descriptions that typically don’t go together). The cocktail hour in the Alumnae Garden was refreshing and beautiful. There was plenty of room on the terrace for guests who chose to sit and for the jazz trio. 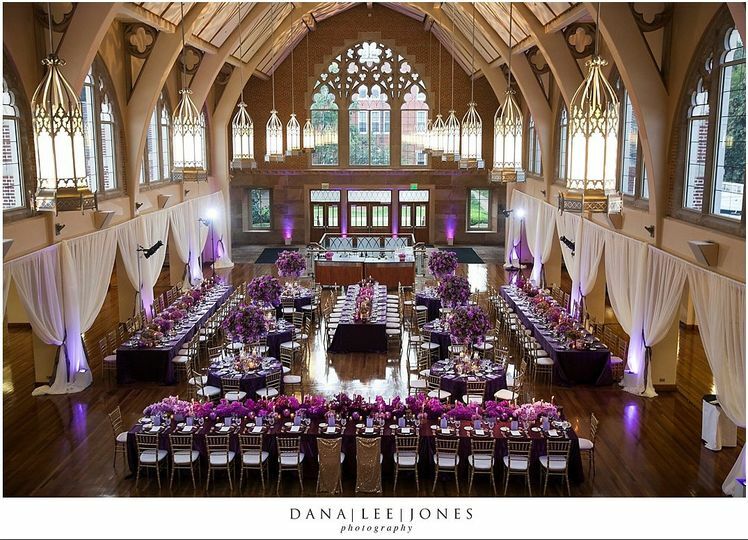 When the guests moved into Letitia Pate Evans Hall with its Gothic architecture and magnificent windows, our up-lights, candles, and high and low floral arrangements transformed the hall into a gorgeous area for a buffet and seated dinner and a spacious dance floor. The catering service at Agnes Scott was excellent, and catering director Pete Miller was most helpful. Our only difficulty was deciding which items to choose from a wide array of sampling choices. All of our guests admired the beautiful setting, the delicious food, and excellent service throughout the event. 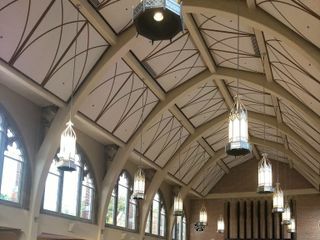 At Agnes Scott, when you rent Evans, you don’t rent only the event hall; you have access to both upper and lower levels. This provided areas for the bridal party to get ready and to store valuables, an area for child-care, and a fall back area for the cocktail hour if rain had come. I was truly able to relax, knowing that all bases were covered. Rita James of the event staff was very easy to work with throughout the process. 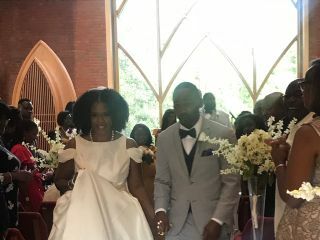 One thing that impressed me from the beginning and that was very different from other venues we researched: Agnes Scott was completely transparent in how much every detail would cost. There were no surprises. 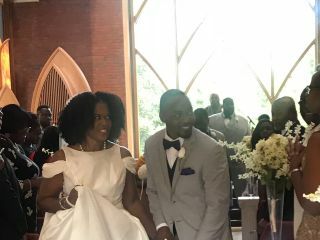 Everything except for the bride’s cake, music, photography, and floral and décor was included, and all prices were most reasonable for excellent quality. 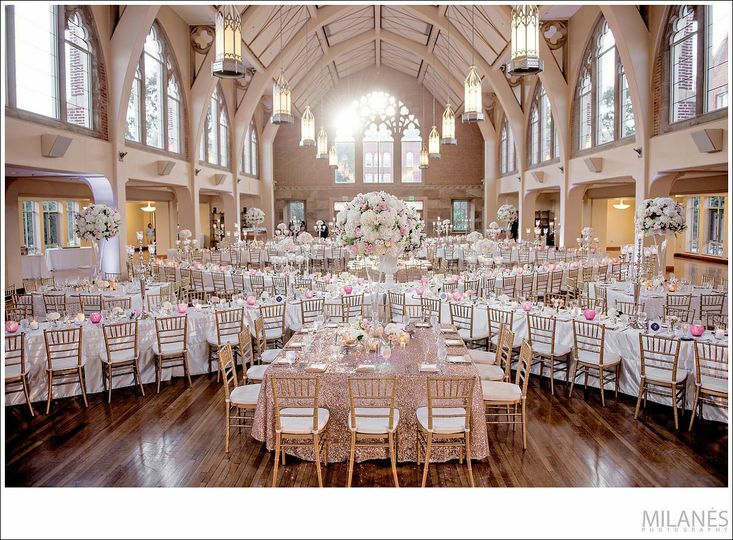 We were impressed and delighted to have discovered Agnes Scott as a wedding venue. Love getting to work on weddings at Agnes Scott. Rita and the entire staff are wonderful!